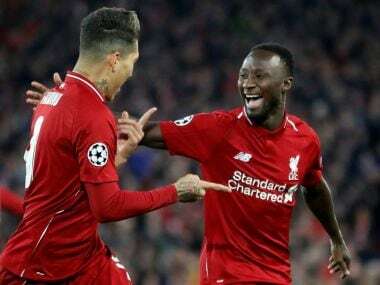 Leipzig: RB Leipzig on Sunday ruled out an early switch to Liverpool for their star midfielder Naby Keita, who is scheduled to join the Merseyside giants next season. The 22-year-old has a contract to join Liverpool in the next transfer window, but Liverpool reportedly wanted the Guinean to join them sooner after selling Philippe Coutinho to Barcelona last week for €160 million. However, on Sunday, Leipzig insisted once and for all that Keita will not leave before the end of the season. "OFFICIAL: Naby #Keita will remain an #RBLeipzig player until 30th June 2018. We wish to put the speculation about a January move to @LFC (Liverpool) to bed," RB Leipzig wrote on their official Twitter account. Leipzig then tweeted a quote from their director of sport Ralf Rangnick. 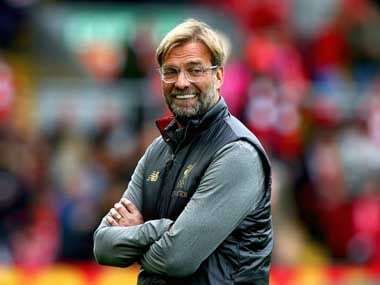 "We won't allow Liverpool to sign him early, even though they have shown renewed interest to bring him in during this transfer window," said Rangnick. The midfielder showed his class with a superb deflected goal from the edge of the box in Saturday's 3-1 home win over Schalke, a victory that moved Leipzig up to second in the league table. Germany's top-selling daily Bild ran the headline "Bye-bye goal for Keita?" and many other German media outlets speculated earlier on Sunday that this was his final match for Leipzig. 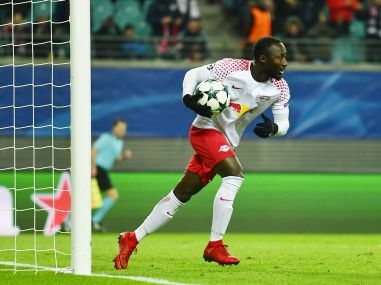 Jurgen Klopp's Liverpool are set to pay around 70 million euros for the midfielder when he joins in July, but reports claim they would have had to pay an extra 15 million for Leipzig to release Keita this January.